Get ready for the greatest two months of your life! 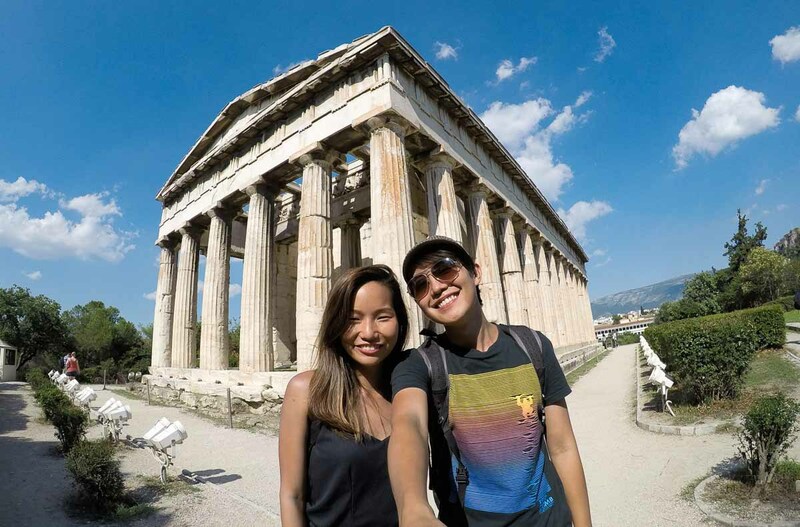 From strolling through the posh streets in London and climbing the Swiss alps to gazing at the breathtaking ruins in Athens, this Europe itinerary travels to 10 countries, and all for under S$5k! Get an additional S$10 off your Eurail Pass with the promo code <CONGRADULATIONS>. More details below. Europe robbed my heart in ways no other place could. I was only there for a month under my 2016 university exchange programme, but I can never forget what I experienced. 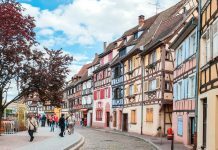 The smell of freshly-baked croissants in France, the breathtaking ruins in Greece, years of history in Prague’s narrow cobblestone streets — and that’s only scratching the surface. 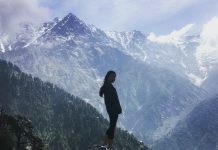 I backpacked across 12 countries in 32 days, but I was burnt out by the end of the journey. 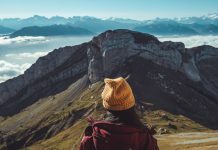 My main regret was that I answered “where to go in Europe?” with “as many places as possible!” As a result, I didn’t get to know each country — it was just touch-and-go sightseeing for one day, then moving on to the next. Had I known better, I would have slowed down and taken my time in each place. Now, it’s true that Europe is expensive. But, it’s also true that you don’t need to break the bank to travel there. After all, we’ve covered various parts of Europe on separate trips, all on a budget. That said, we won’t deny that flights can be costly for a continent so far away. 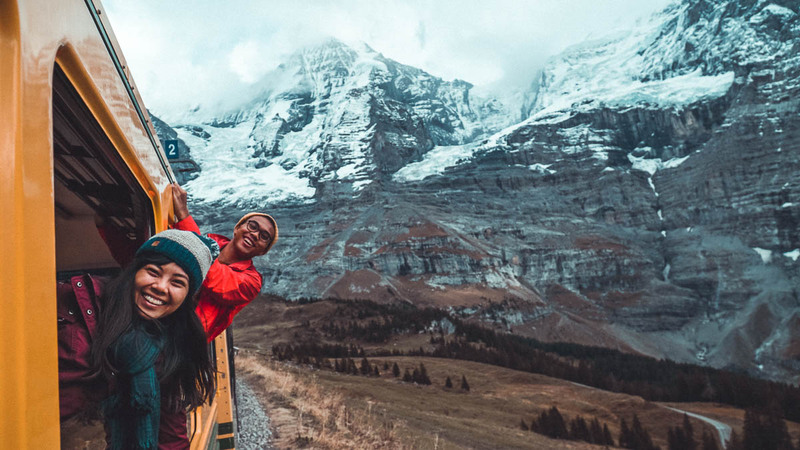 If we could, we’d make it worth our while and cover all these countries in one grand backpacking trip — like our very own “Europe graduation trip” of sorts. And if we did do the trip, our ideal Europe itinerary would explore 10 countries, and it’s possible to do so with a budget under S$5k! Rail Travel: For this itinerary, you’ll need the flexible 15-day Eurail Global Pass. Purchase your pass at least a week in advance, so that it’ll be delivered straight to your doorstep! 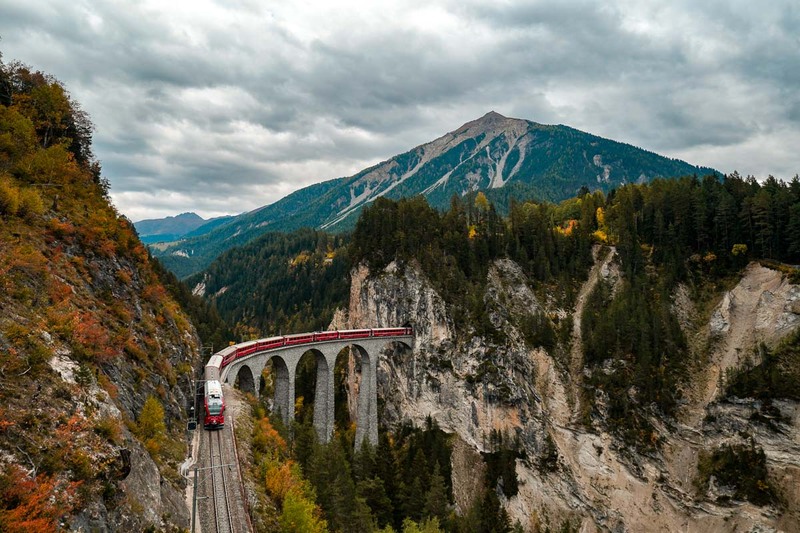 If you’re unsure how to use it, check out our Eurail Pass guide for a fuss-free Europe journey. Connectivity: Get a 60-day SIM card that can be used all over Europe. This card provides 12GB of data, and has free incoming calls too. Flights: Start from London, and end at Athens. Flights are not included in this itinerary’s budget. However, you can always score cheap flights to Europe with Skyscanner, and by keeping a lookout for airline promotions and flash sales. Kickstart your adventure in London! 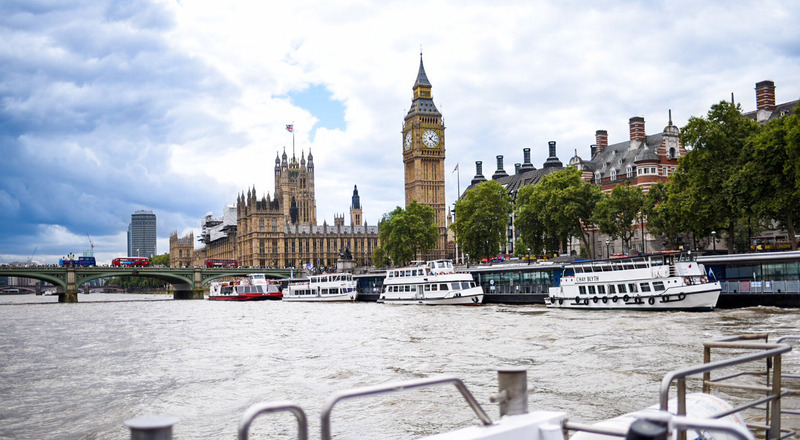 The city’s atmosphere is electrifying — you can easily spend a week exploring London’s numerous attractions. Think museums, markets, icons like the Big Ben and Buckingham Palace, and the quintessential Harry Potter Studios Tour. 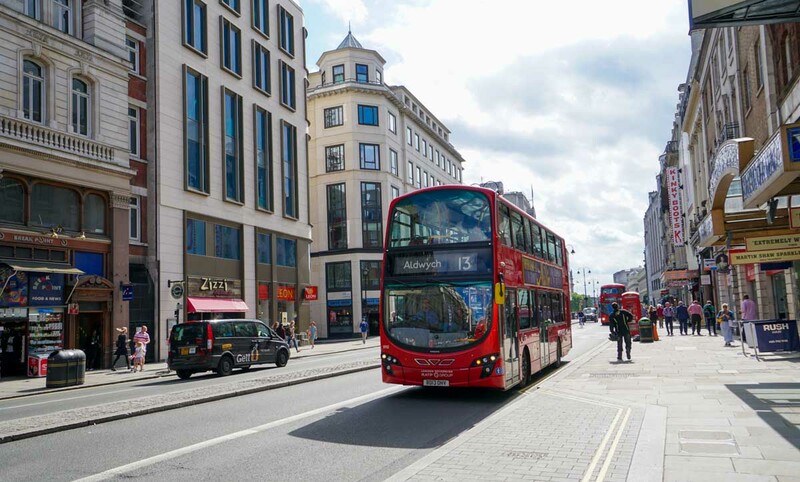 Getting from London Heathrow Airport to the city: Take a coach transfer to Central London. Keen to explore the rest of the UK? Check out our UK rail itinerary, which also covers Scotland and Wales. Accommodation: SoHostel, ~S$34/bed in an 18-bed dorm room (includes free breakfast). Getting around London: Walk, cycle, or take unlimited public transport with the London TravelCard. – Eat at local markets like Camden, Brick Lane and Borough Market. Food: ~£20/day, including cooking and eating out. Don’t miss must-eats like fish and chips, salt beef beigels, and Flat Iron‘s famous steaks! 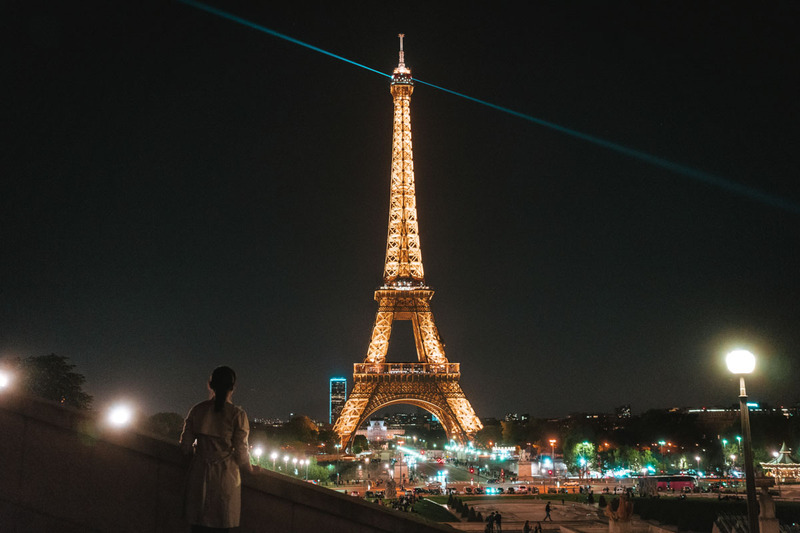 Getting from London to Paris, France: Take the Eurostar from London St Pancras International Station to Paris Gare du Nord. Reservations are required. Paris is the holy grail destination for anyone enthralled by French culture. 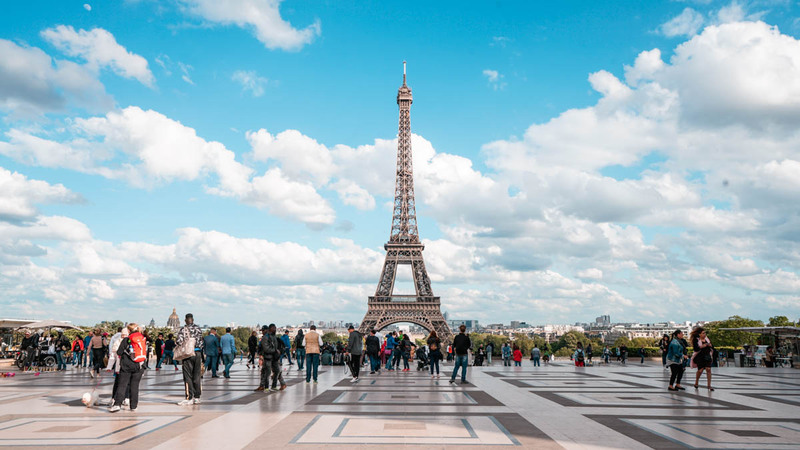 It’s easy to fall in love with the beautiful architecture of the historic Notre-Dame, the modern Eiffel Tower, and the extravagant Palace of Versailles. For foodies, the palatable French cuisine will hook you right in. Getting around Paris: Walk, or take unlimited public transport with the Paris TravelCard. Standing triumphantly under the Arc du Triomphe. Accommodation: Le Village Montmartre, ~$49/bed in an 12-bed dorm room. Food: ~€15/day, including cooking and eating out. Enjoy French classics like duck confit, freshly-baked breads and pastries, and macarons. Bon Appetit! But France isn’t just about Paris — our France rail itinerary heads to other charming cities like Marseilles and Nice which are worth exploring too! 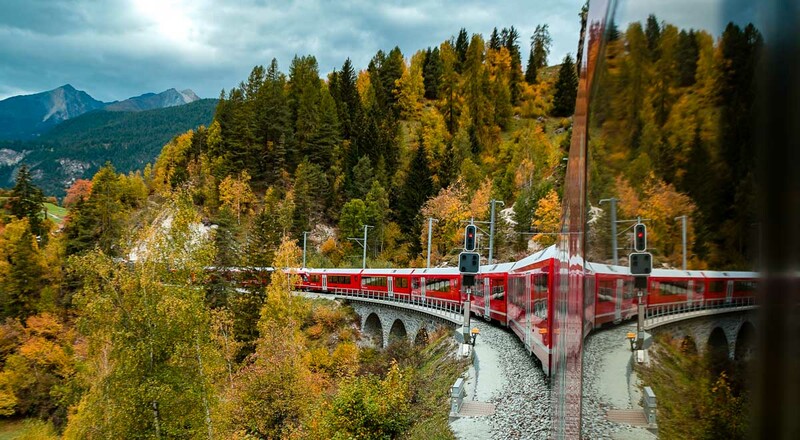 Getting from Paris to Interlaken, Switzerland: Take a TGV Lyria train from Paris Gare de Lyon to Basel SBB. Reservations are required for this train. Then, take a regional train from Basel SBB to Interlaken Ost. In one word, we’d say Switzerland is “unreal”. 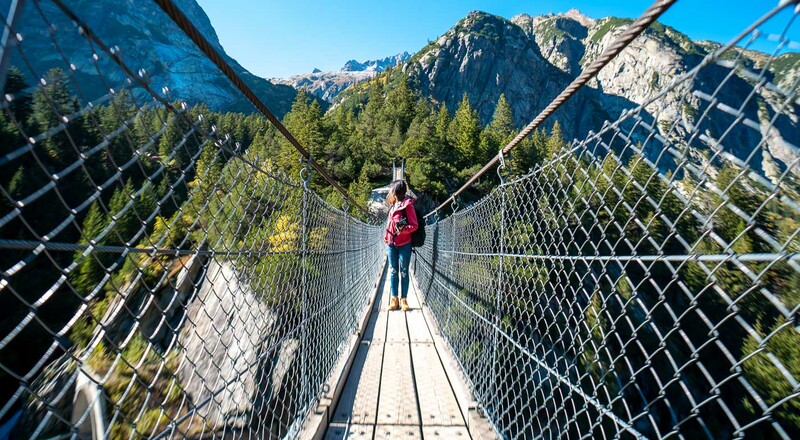 The breathtaking mountainous scenery, crisp, fresh air, and mouthwatering cheese-pulls from bubbling pots of fondue — few countries come close to such perfection. 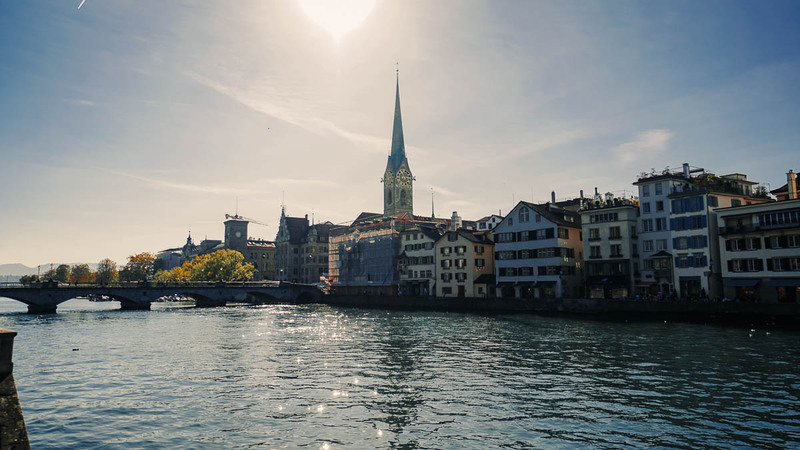 This itinerary explores the natural beauties of Interlaken, Lucerne, and Zurich in six days. Getting around Switzerland: Take public transport or walk. The scenery is wondrous wherever you go. 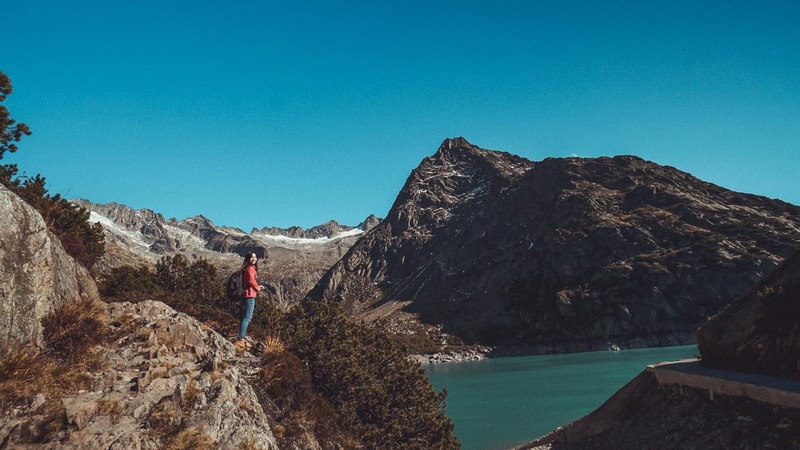 To see more of Switzerland’s majestic sights like the Matterhorn (a.k.a. “Toblerone chocolate” mountain), check out our Switzerland rail itinerary. Accommodation: Hostel Interlaken, ~S$58.50/bed in a six-bed dorm room (includes free breakfast, and a free bus pass). Food: ~CHF22/day, mostly groceries for cooking. Eating out in Switzerland is very expensive. But if you can splurge on one thing, go for a cheese fondue! 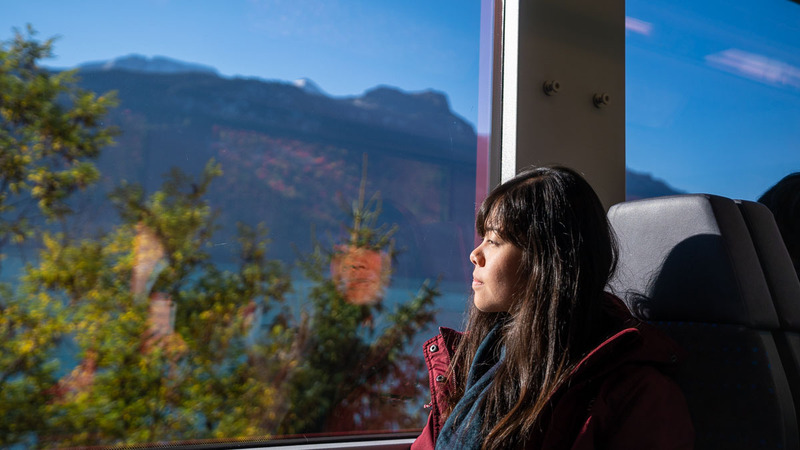 Travelling from Interlaken to Lucerne: Take a domestic train from Interlaken Ost to Bahnhof Luzern. Reservations are dependent on the train you take. Accommodation: Bellpark Hostel, ~S$48/bed in a six-bed dorm room (includes free breakfast). Food: ~S$30/day, mostly groceries for cooking. Travelling from Lucerne to Zurich: Take a domestic train from Bahnhof Luzern to Zürich Hauptbahnhof. Tour around the city’s sights, before continuing to Munich in Germany. Travelling from Zurich to Munich, Germany: Take an Intercity train from Zürich Hauptbahnhof to München Hauptbahnhof. Reservations are required for this train. Note: Trains from Zurich to Munich may not run every day, so check in advance whether they are available on the day you intend to travel. Neuschwanstein Castle near Fussen, Germany. 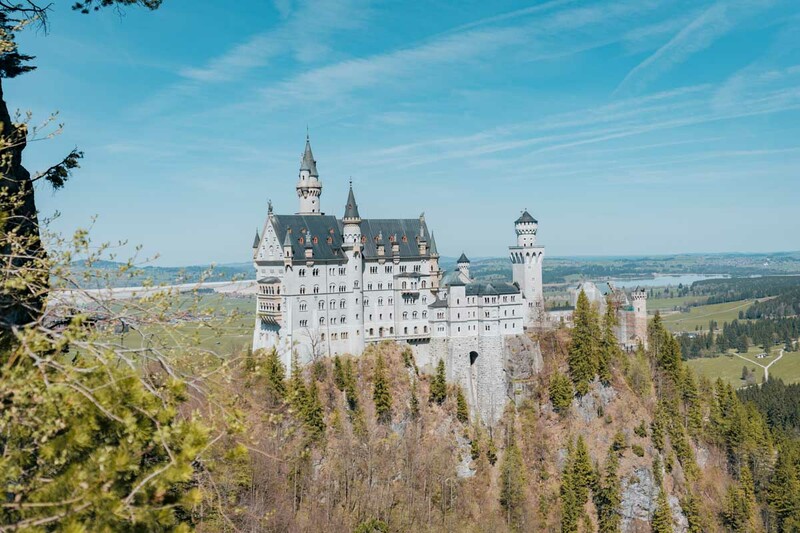 Germany is home to years of important history we’ve studied in school, and a lively culture of enjoying food, drinks, and merry cheer (Oktoberfest, anyone?). That’s what makes this country so fascinating! 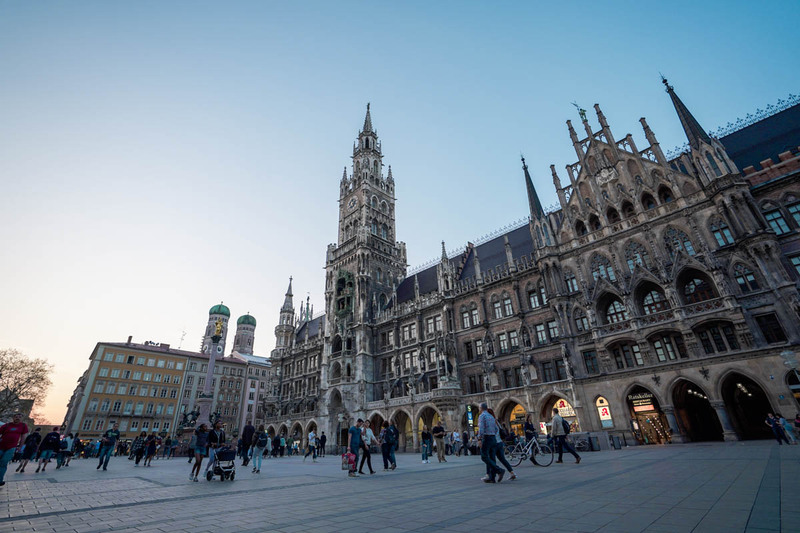 Spending a week in Berlin and Munich, you’ll explore sombre historical sites and buildings, but also vivacious beer halls where everyone’s got a pint in hand. Getting around Germany: Take public transport, or walk. Accommodation: Jaeger’s Munich Hostel, ~S$43/bed in a 10-bed dorm room. Travelling from Munich to Berlin: Take an ICE high-speed train from München Hauptbahnhof to Berlin Hauptbahnhof. Reservations are required for this train. Accommodation: Baxpax Downtown Hostel, ~S$33/bed in a 30-bed dorm room (includes free breakfast). Food: ~€15/day, including cooking and eating out. Look out for cheap eats like döner kebabs, burgers, and other affordable munchies at market halls. Travelling from Berlin to Prague, Czech Republic: Take the EuroCity train from Berlin Hauptbahnhof to Praha Hlavní Nádraží Station. Reservations are optional. The capital city of the Czech Republic is just beautiful. 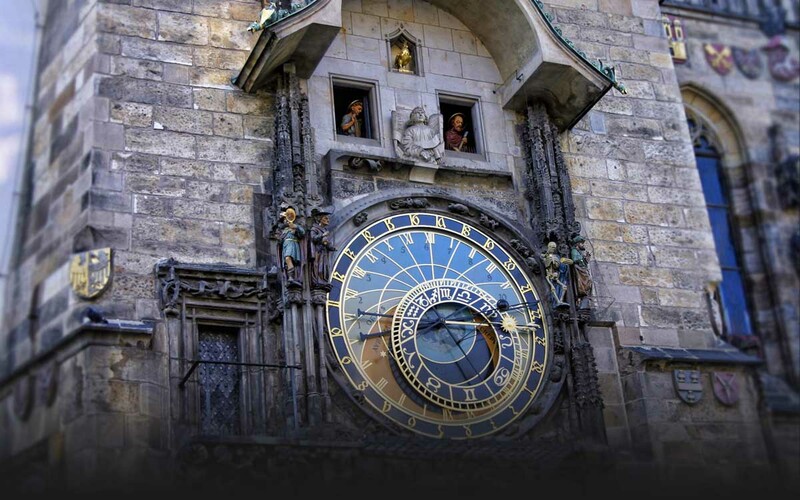 Renaissance buildings and Gothic churches tower above as you wander through the maze-like, cobblestone streets of Prague Old Town. It’s a UNESCO World Heritage Site that gives off whimsical fairytale-vibe, but the best part is that the city is super wallet-friendly! Getting around Prague: By walking, as all the attractions are near each other. Accommodation: Hostel Rosemary, ~S$19/bed in a 12-bed dorm room. Food: ~€15/day, including cooking and eating out. Don’t miss Czech specialties like roasted duck, fried cheese (smazeny syr), and chimney cakes (trdelnik). Travelling from Prague to Vienna, Austria: Take a regional train from Praha Hlavní Nádraží Station to Wien Hauptbahnhof. Music lovers would recognise Burgarten’s Treble Clef. 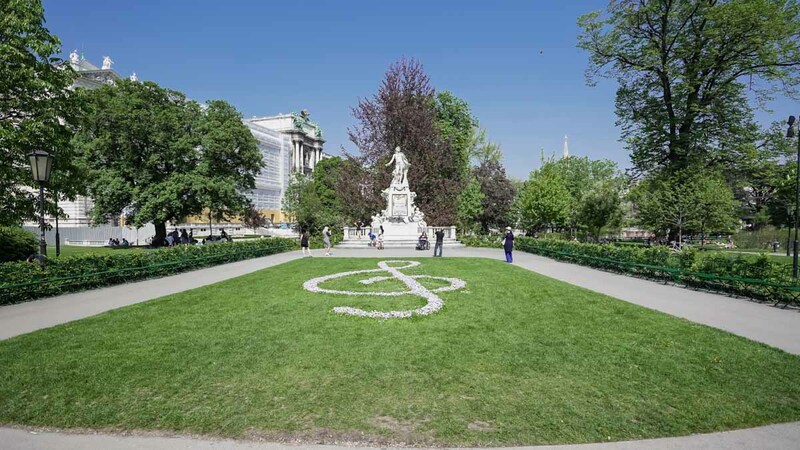 Vienna is hailed as the “City of Music” for good reason. It was the home of the legendary Beethoven and Mozart, but you don’t have to be a virtuoso yourself to enjoy Austria’s capital. 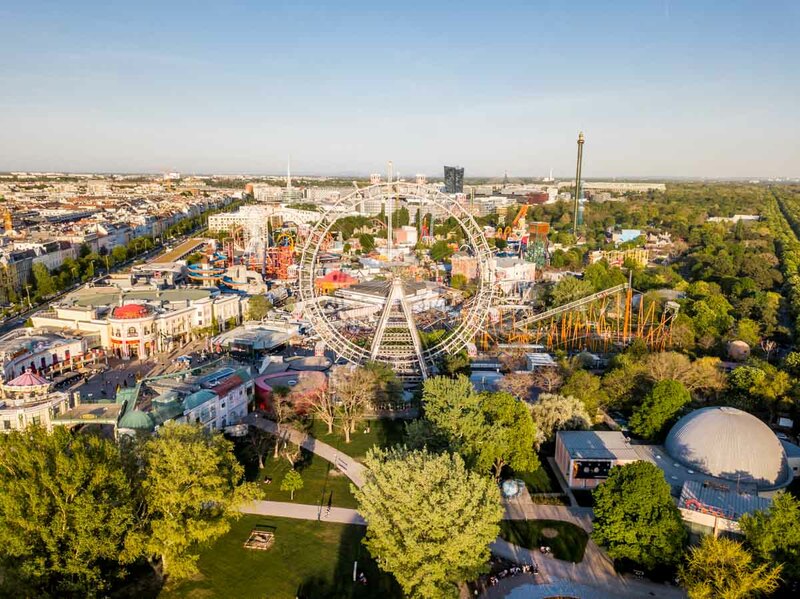 The young-at-heart will also be thrilled by the much-raved-about Wurstelprater amusement park! Getting around Vienna: Walk, or take public transport. Accommodation: Best Location Hostel, ~$26/bed in a four-bed dorm room. Food: ~€15/day, including cooking and eating out. Must-try eats include schnitzel and apple strudel, both Austrian originals. Travelling from Vienna to Budapest, Hungary: Take a regional train from Wien Hauptbahnhof to Budapest Keleti Station. Budapest was my personal favourite. 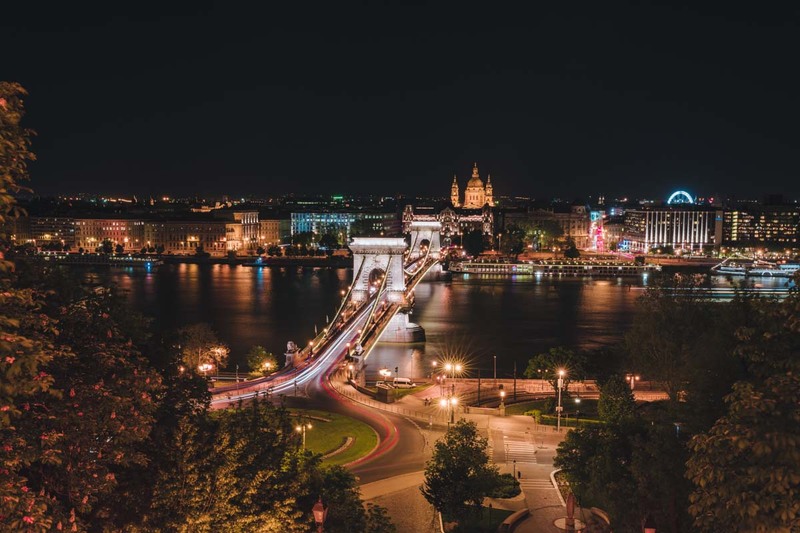 The Hungarian language is unique and mysterious, much like Budapest! 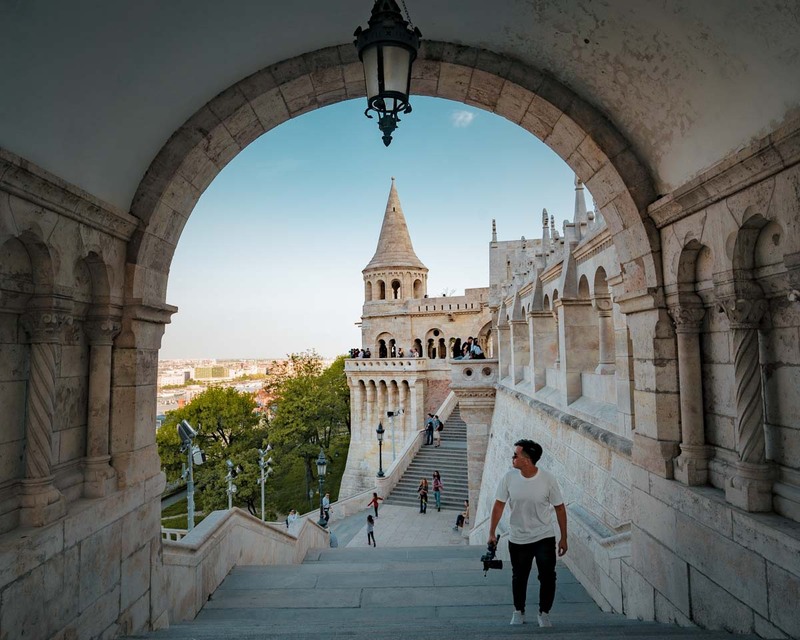 Buda and Pest are polar opposites — Buda is where calmer daytime activities take place, while the nightlife rules in Pest. 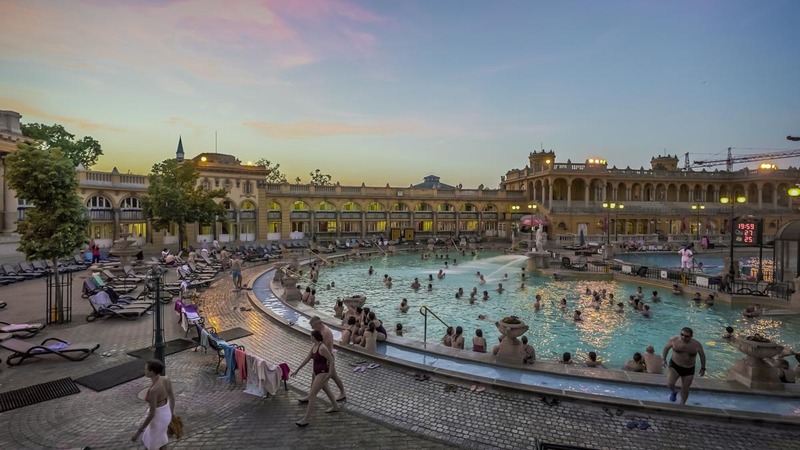 Either way, there are plenty of things to do to keep you entertained, like dipping in the Szechenyi thermal baths and enjoying live music events at Szimpla Kert, a famous ruin bar. Getting around Hungary: Take public transport, or walk. 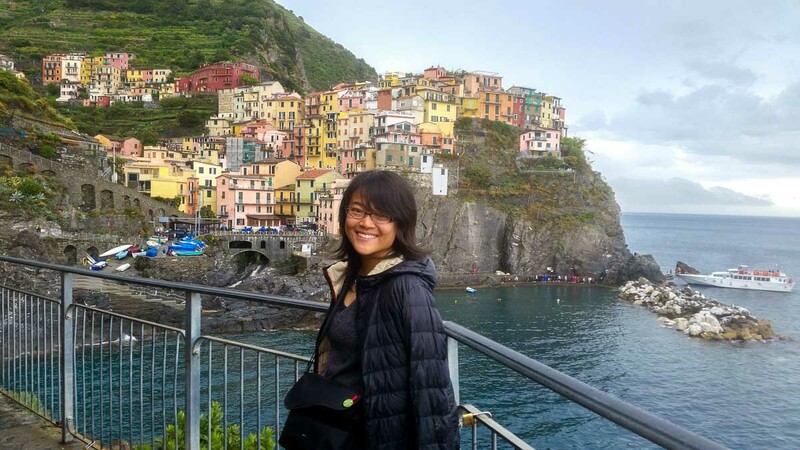 Accommodation: Airbnb, ~S$10/night for a private apartment with a kitchen and laundry facilities. Food: ~€15/day, including cooking and eating out. Must-try Hungarian dishes include langos and goulash. Travelling from Budapest to Ljubljana, Slovenia: Take a high-speed train from Budapest Deli Station to Ljubljana Station. Reservations are required. Note: Trains from Budapest to Ljubljana may not run every day, so check in advance whether these trains are available on the day you intend to travel. 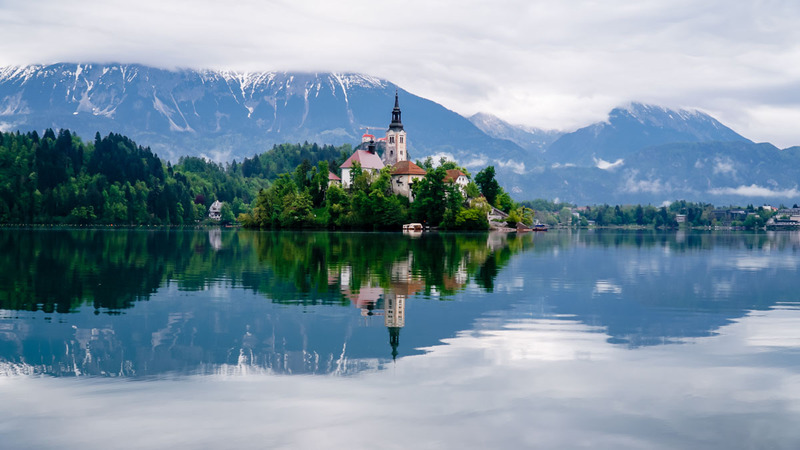 A hidden gem in Europe, Slovenia is a truly charming country. Ljubljana is packed with many bridges that line the river, as well as impressive greenery. The resort town of Bled is also a must-visit. 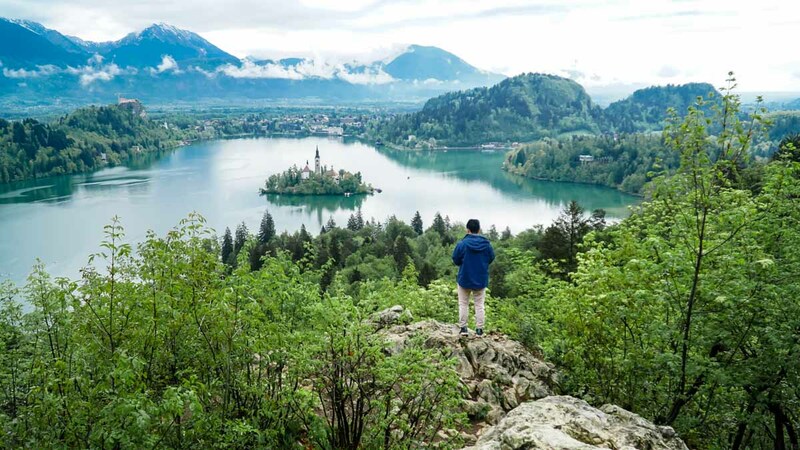 Many travellers enjoy hiking up to Ojstrica Lookout Point to get a perfect shot of the picturesque Lake Bled below. Getting around Slovenia: Walk, or cycle. Accommodation: Hostel Most, ~S$26/bed in a mixed dorm room. Food: ~€15/day, including cooking and eating out. For authentic Slovenian cuisine, have a meal at Druga Violina, an inexpensive gostilna-style restaurant. Travelling from Ljubljana to Bled: Take a regional train from Ljubljana Station to Lesce Bled. Food: Don’t leave without trying the original Bled Cream Cake at Sava Hotel Bled! Getting from Ljubljana to Venice, Italy: Take a bus from Ljubljana to Trieste Centrale Station in Italy. Afterwards, take a high-speed train to Venezia Mestre Station. Mamma Mia! With iconic foods like pizza and pasta, jaw-dropping architecture like the Colosseum, and layers of interesting history, how can you skip Italy? 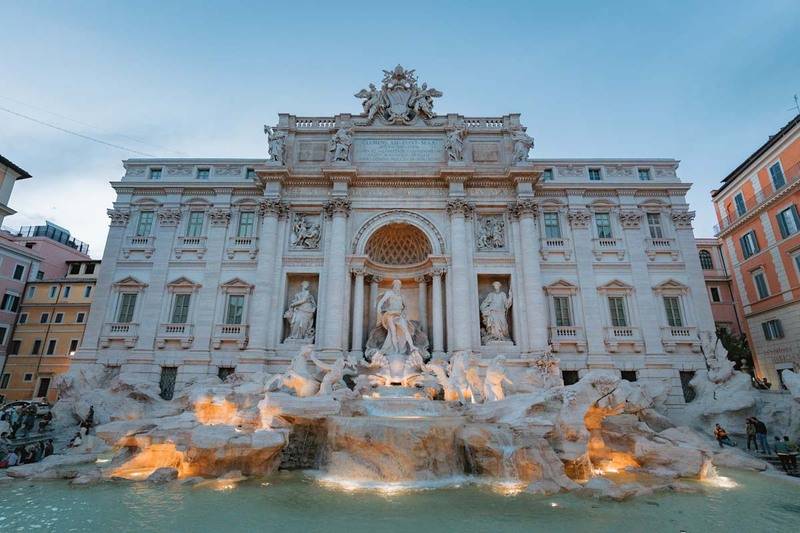 This itinerary spends a week in Venice and Rome, exploring the maze of bridges and famous attractions like the Vatican City. Crossing bridges in Venice the TTI-way. 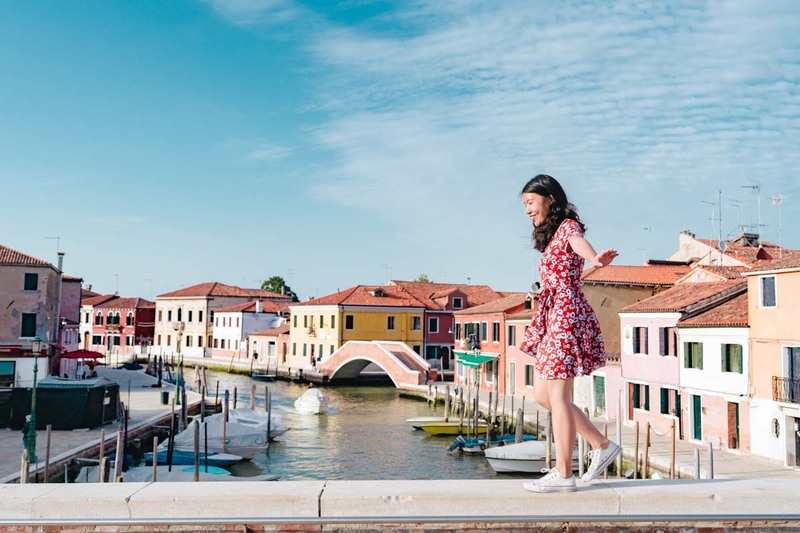 Accommodation: Camping Rialto Venezia, ~S$30/bed in a mini-chalet. 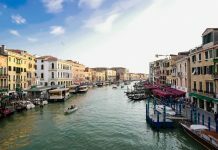 Getting around Venice: Purchase a travel card for unlimited water bus rides. Food: ~€15/day, including cooking and eating out. Have your meals outside of Venice, as you can get higher quality dishes for cheaper. Travelling from Venice to Rome: Take a high-speed train from Venezia Mestre Station to Roma Termini. Accommodation: Funny Palace Hostel, ~S$31/bed in a 5-bed dorm room (includes free breakfast). Getting around Rome: Walk, or take public transport. Food: ~€15/day, including cooking and eating out. Don’t forget to enjoy authentic Italian cuisine like pasta, pizzas and gelato! 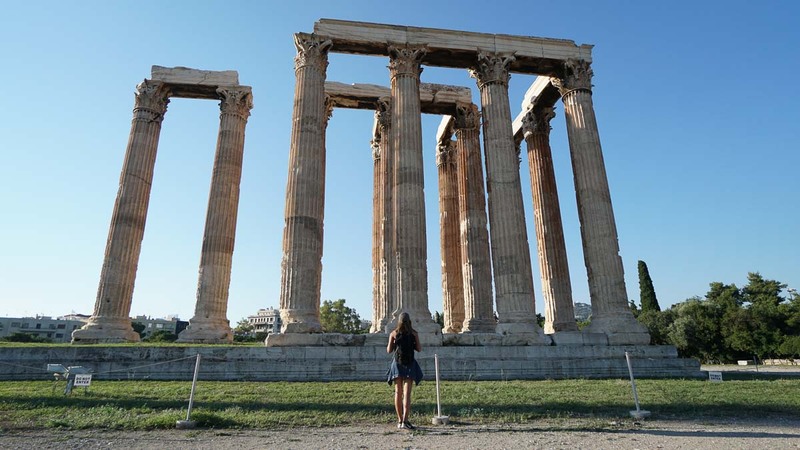 Travelling from Rome to Athens, Greece: The fastest way to get from Italy to Greece is to take a direct flight from ~€40. 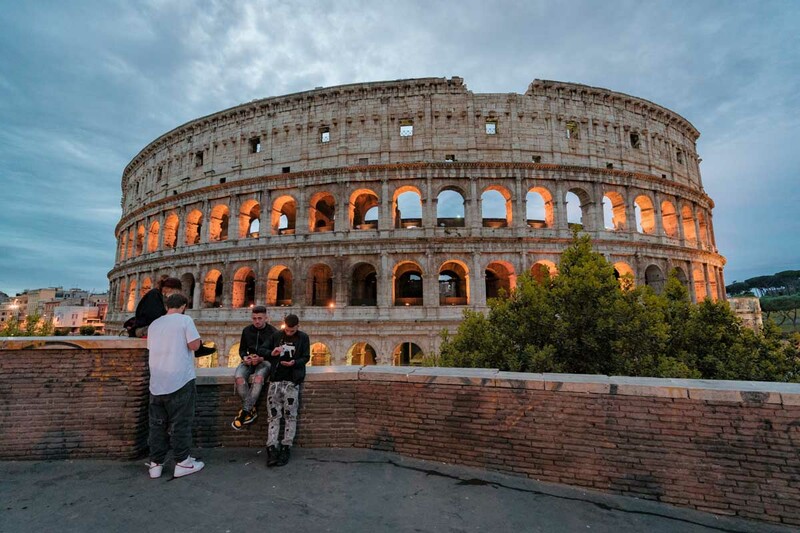 To get to Fiumincino Airport, take a one-way bus transfer from Rome Termini Station. Alternatively, your Eurail pass allows you to take a ferry ride from Italy to Greece. The journey takes about 16.5 hours. 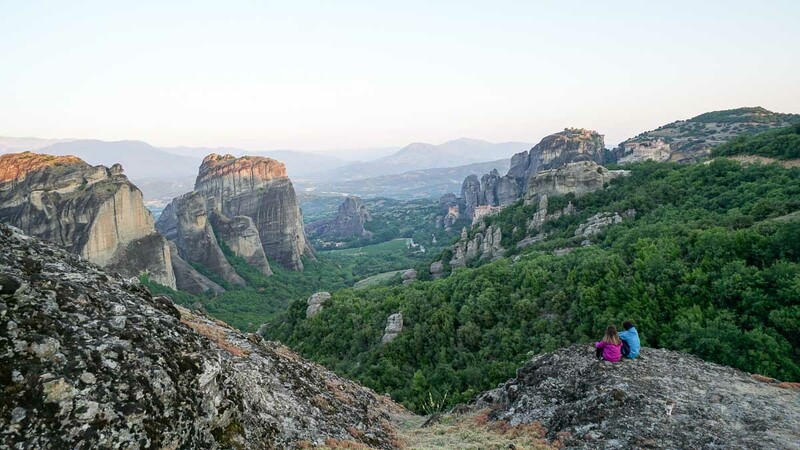 End your adventure in Greece, a curious country full of wonderment and intrigue. 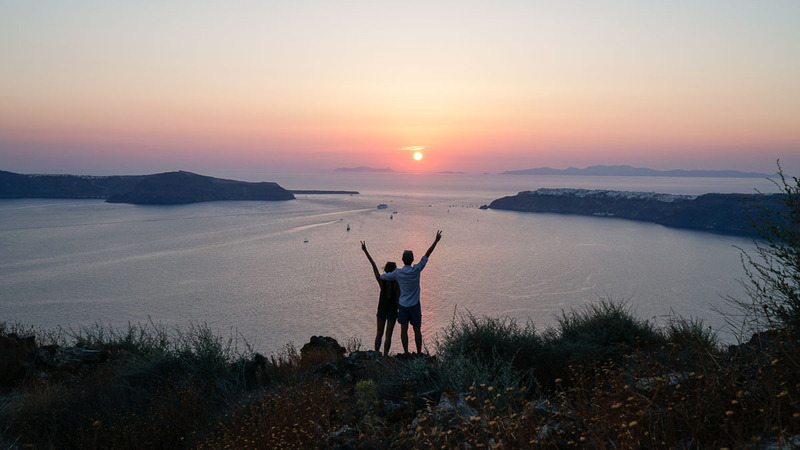 In this itinerary, you can explore Athens, Meteora and Santorini in 11 days. But believe us, with stunning scenery like ancient ruins, mountain monasteries, and turquoise waters, you’ll feel like you never want to leave. 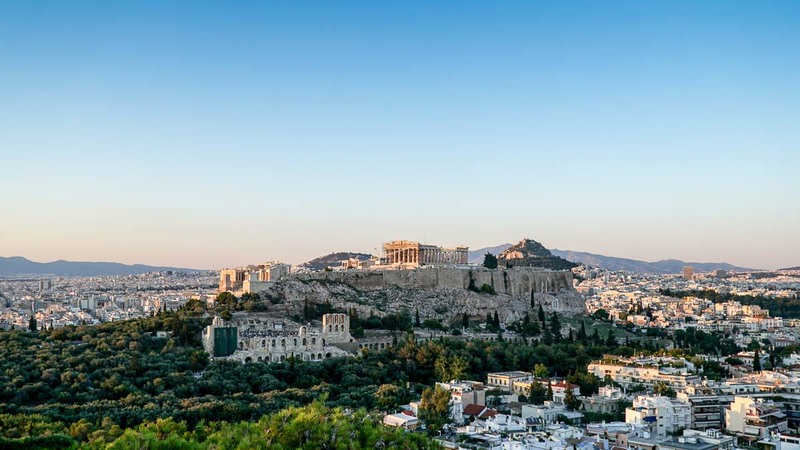 To find out more about what each city offers, check out our Greece itinerary! In front of the Temple of Hephaestus. Accommodation: Pella Inn, ~S$25/bed in a 8-bed dorm room. Getting around Athens: Walk, or take public transport. Food: ~€15/day, including cooking and eating out. Don’t miss must-eats like Greek salad (Horiatiki Salata), moussaka, gyros, and Greek yogurt with honey and nuts. 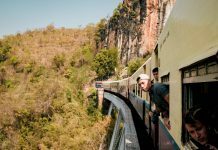 Travelling from Athens to Meteora: Take a train from Athens Larissa Station to Kalambaka Station. Note: Double check that there are no transport strikes during the time you plan to travel. Strikes happen frequently, but they are announced one to three days in advance. Check this site for updates. Accommodation: Meteora Central Hostel, ~S$27/bed in a six-bed dorm room. Getting around Meteora: The best way to explore the city is by renting your own scooter. E-bikes are available for those without licenses. Food: ~€15/day. You can get cheap eats in the city like gyros. Travelling from Meteora to Santorini: Take a train from Kalambaka Station back to Athens Larissa Station. From there, take the Metro to Piraeus port. 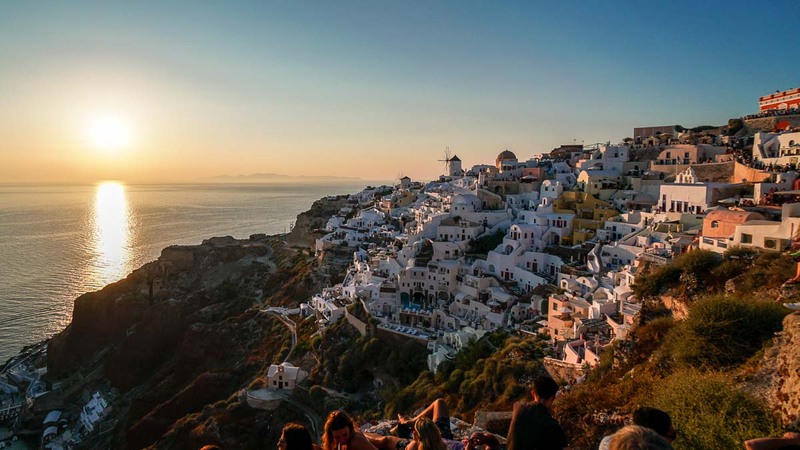 Afterwards, take an overnight ferry to Santorini. Alternatively, you can stay one more night in Athens. Then, take an afternoon ferry to Santorini the next day. *Note: Overnight ferries from Piraeus to Santorini only operates on Tuesdays and Fridays. Do double check beforehand on the days you’re sailing to Santorini. Accommodation: Youth Hostel Anna, ~S$28/bed in a 10-bed dorm room. Getting around Santorini: The best way to explore the island is by renting a car, ATV or scooter. Travelling from Santorini to Athens: You can take an daytime ferry or overnight ferry back to Athens. Overnight ferries operate on Thursdays and Mondays. Standing before the Temple of Olympian Zeus. Getting from Athens to the International Airport: Take a bus from the city centre for your flight back home. 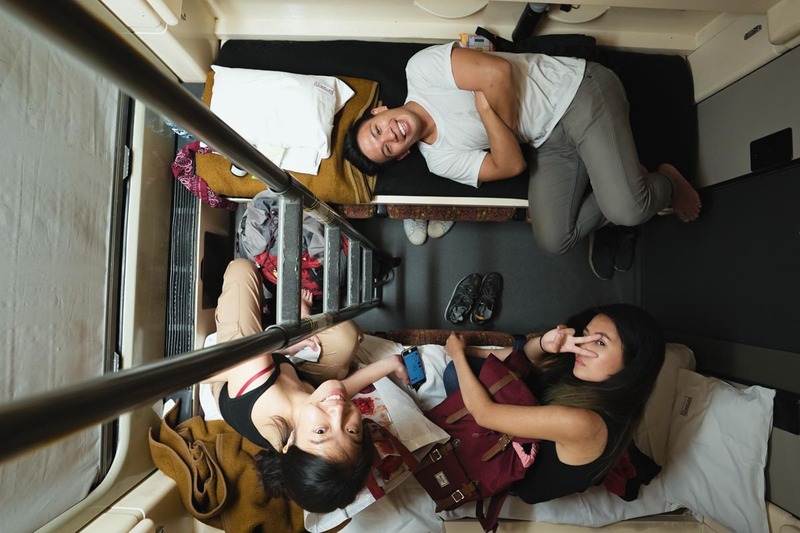 With an extensive railway network that connects all countries, taking the train is the best way to travel around Europe for budget backpackers. Compared to an MRT ride in Singapore, going across Europe by train is a far more scenic affair. You’ll find yourself passing by vastly different landscapes, like rolling hills and small towns. 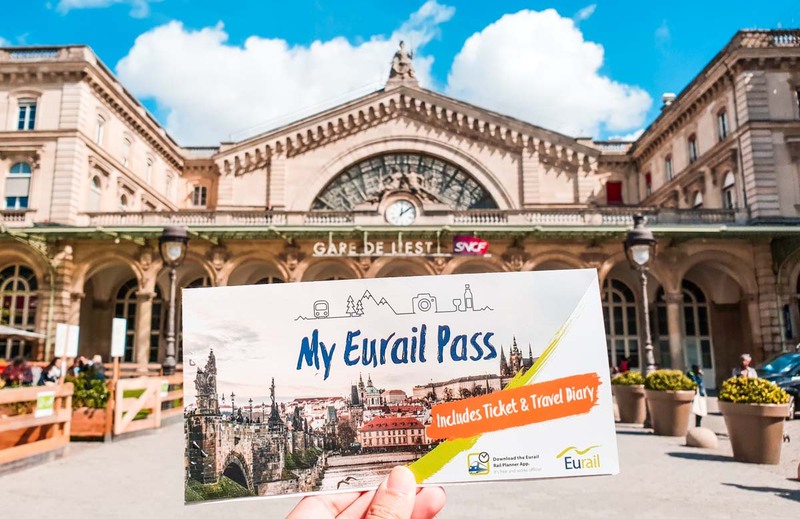 What we love about the Eurail Global Pass is that it adds flexibility to all travel plans. Rather than purchase tickets for a set day and time, this pass gives users the convenience of choosing where and when to travel. It’s especially useful if you don’t have a confirmed itinerary, or when unexpected mishaps crop up! With the 15 Days in 2 Months Eurail Global Pass, you only need to pay for reservation fees for trains that require it. Compared to buying non-flexible tickets months in advance, you’d also be saving about ~S$278 in this itinerary. This amount can easily score you a few more days in your favourite country. The only thing you need to do is make your reservations two weeks in advance, or once you arrive in Europe. To save even more, you can take regional trains that don’t require reservations. Although the journey may be longer, take it as a time for you to catch up on some “me-time”. Otherwise, when else are you going to touch those books/Netflix shows you’ve been wanting to finish? Your Eurail Pass will also be delivered straight to your doorstep when you book from Klook, provided you book at least one week before. 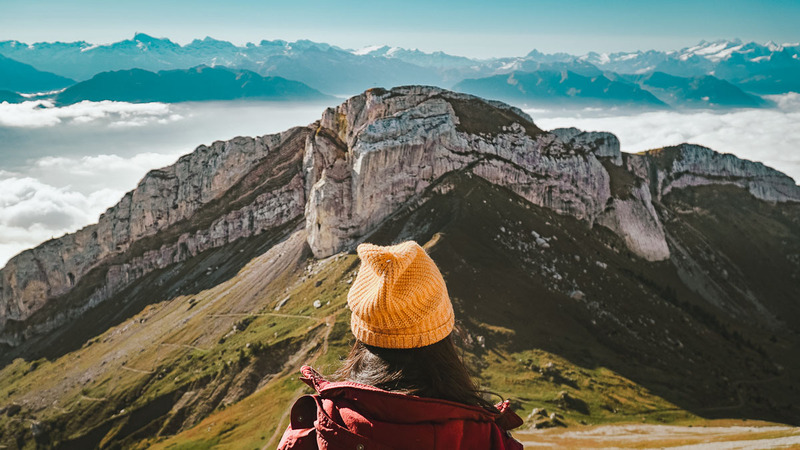 The entire booking process is quick and hassle-free, and you can embark on your grand backpacking trip with a peace of mind. 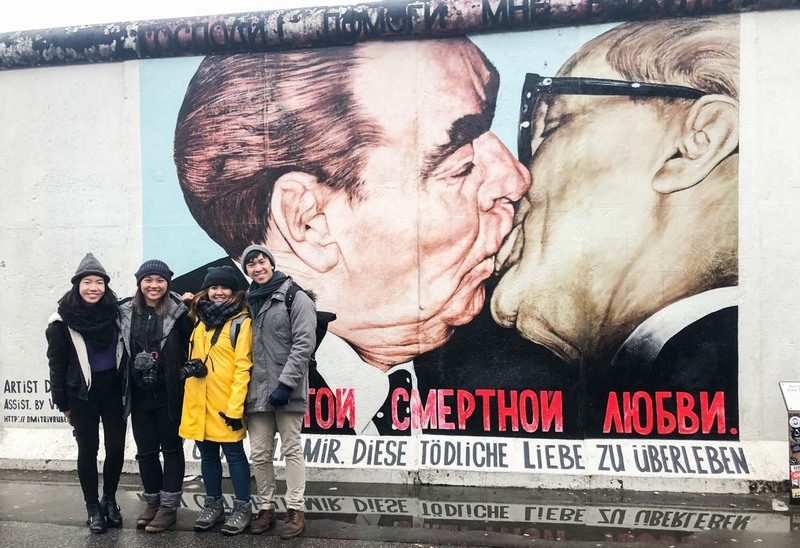 Klook also offers a slew of products that will make your trip even more worthwhile, from interesting experiences like the Making of Harry Potter in London, to a tour to Sachsenhausen Concentration Camp in Berlin. Like the Eurail Pass, getting around each city is also made easy with Klook. 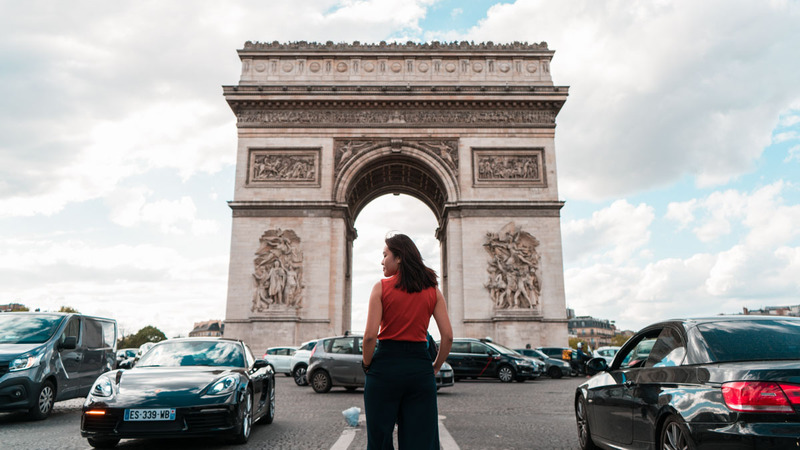 You can plan all your coach transfers in countries like Rome, and secure your travel cards in London and Paris that offer unlimited public transport before you hop on your flight. To save a little more, use promo code <CONGRADULATIONS> for S$10 off with a minimum spend of S$100! It’s valid till 31 May 2019. Have you backpacked around Europe? Which is your favourite country? Tell us in the comments below!